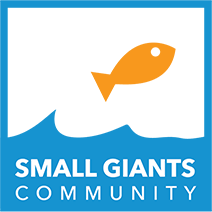 The Small Giants Community is a peer-group of purpose and values-driven entrepreneurs who want to learn and grow together. 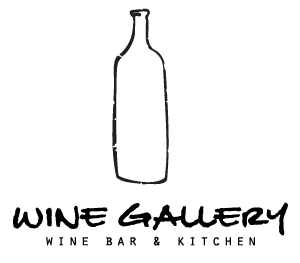 The Wine Gallery is a cozy wine bar and scratch kitchen located in beautiful Laguna Beach, California. Paul and his partner Chris Olsen are focused on providing a unique experience blending hospitality, great food and their own line of wines called Mile 216. Paul founded The Beryl Institute as a community of leaders who are dedicated to improving the patient experience in Healthcare. The Teresa and Paul Spiegelman family foundation is dedicated to supporting causes including education and healthcare. The foundation gives the family the opportunity to work together to try to have an impact on the community. BerylHealth was a call center dedicated to connecting consumers to healthcare practitioners and resources. Founded by Paul and his two brothers in 1985, the company was ultimately sold to Stericycle in 2012.